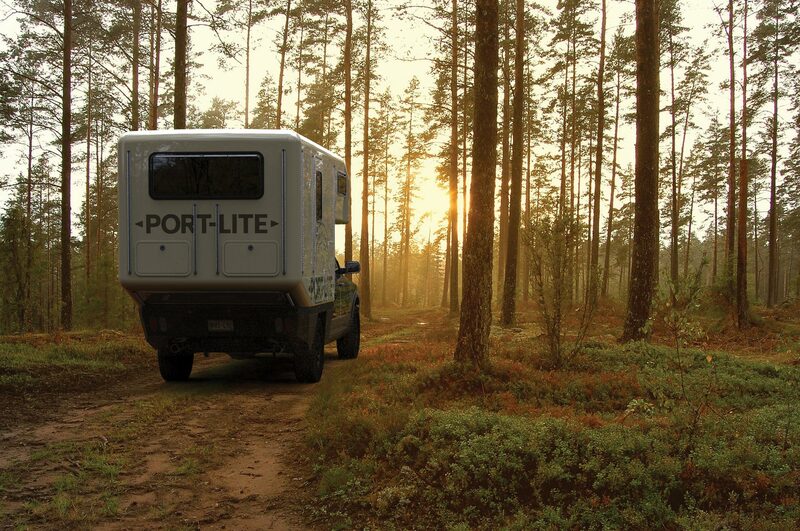 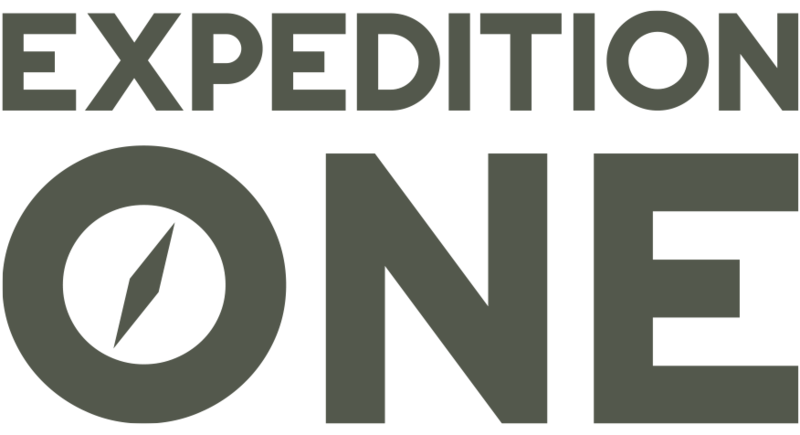 Introducing the Expedition One from Port-Lite. 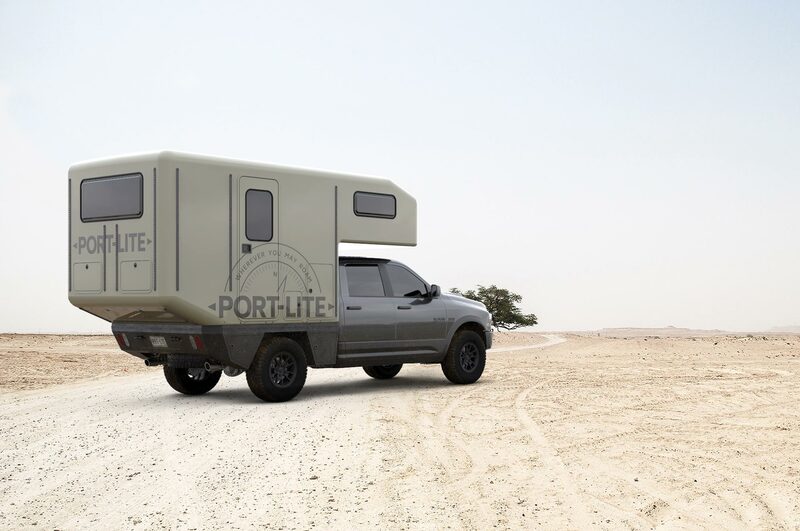 This expedition camper model features all the bells and whistles. 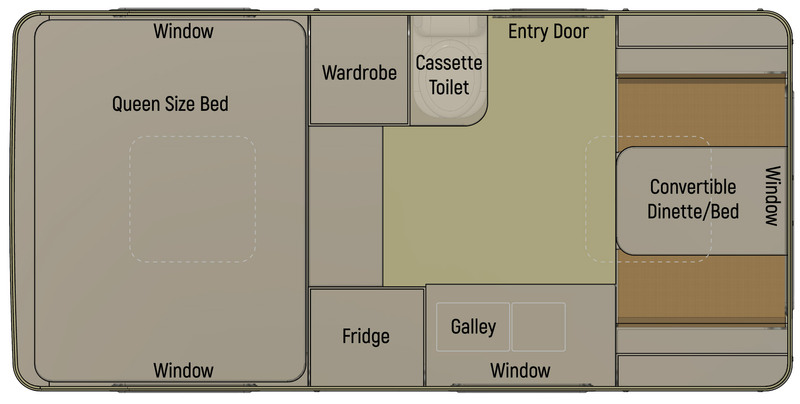 It is designed to be mounted on a full-size flatbed pickup truck. 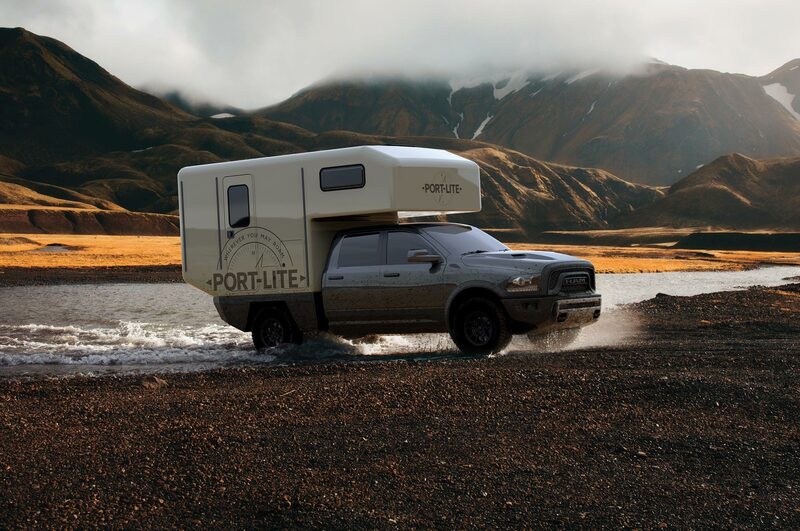 From the custom aluminum flatbed to the smallest door – all the structural elements of this masterpiece are handmade in Maine. 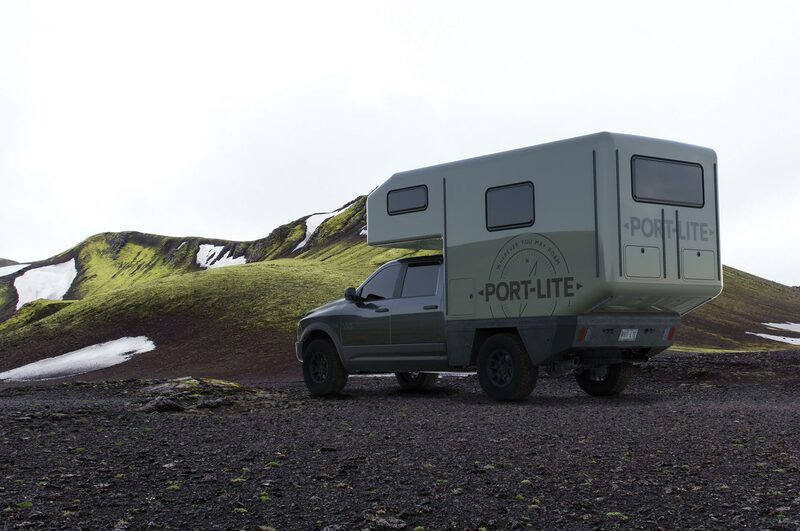 It’s built specifically to withstand the rigors of backcountry traveling. 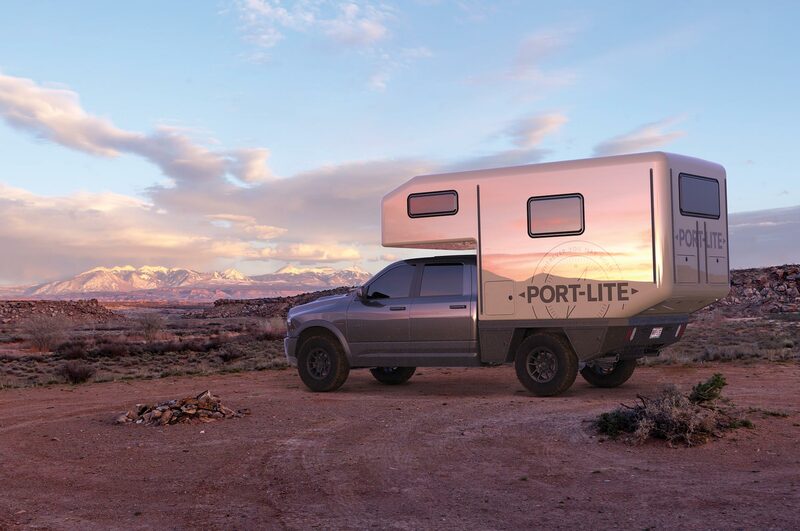 Our focus is to build affordable, lightweight, durable campers to withstand the demands of the outdoor enthusiast by getting back to basics with a few modern conveniences.  Our composite construction and our marine and aerospace components assure that you will not have to worry about the “rig” just the journey ahead!